Laurie Huff from Quo Vadis blog sent a 2017 Plan & Note Weekly Open Format planner for review and it’s going to fit perfectly into my journaling plans for next year. All to the good, but this statement on the inner cover intrigued me from the first word. “Freedom to organize your day. No boundaries. No boxes. Just Open Space.” Exactly! 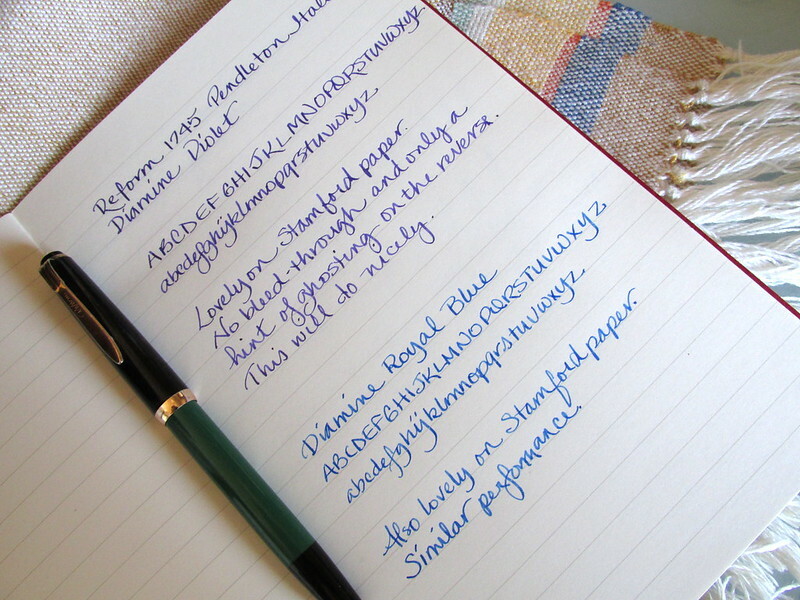 Use it as a planner, journal, diary or all three in the same day. Form and fit are well-executed. 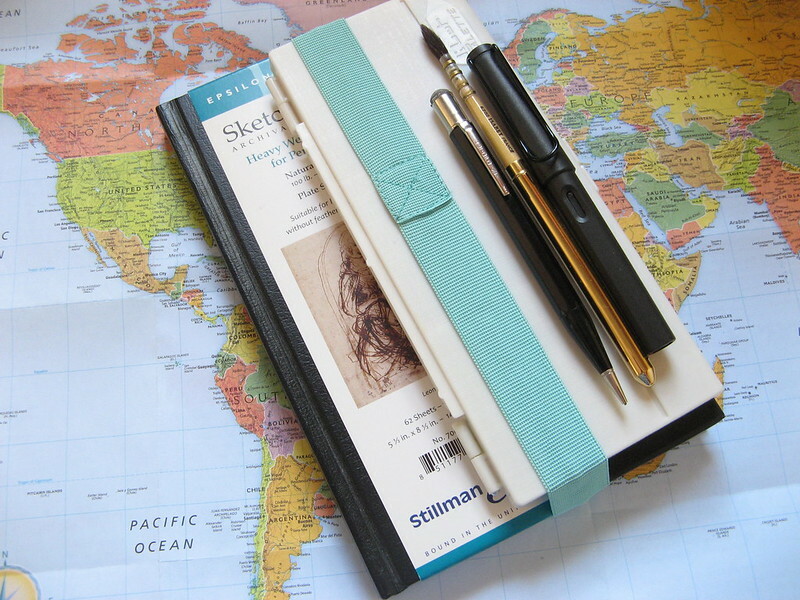 Stitched binding encourages the journal to lay flat for comfortable writing. 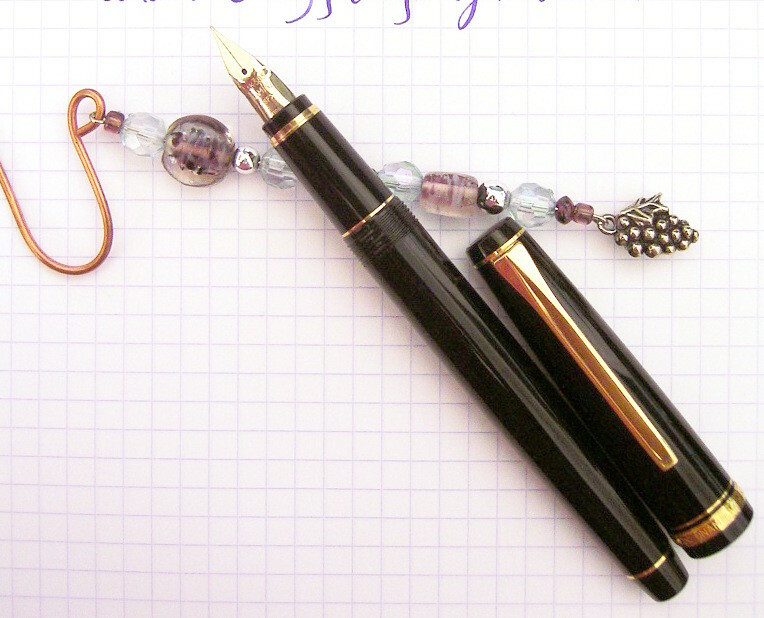 The desk sized version has a writing area of 13 x 3.5 cm for each day with 5 mm line spacing. 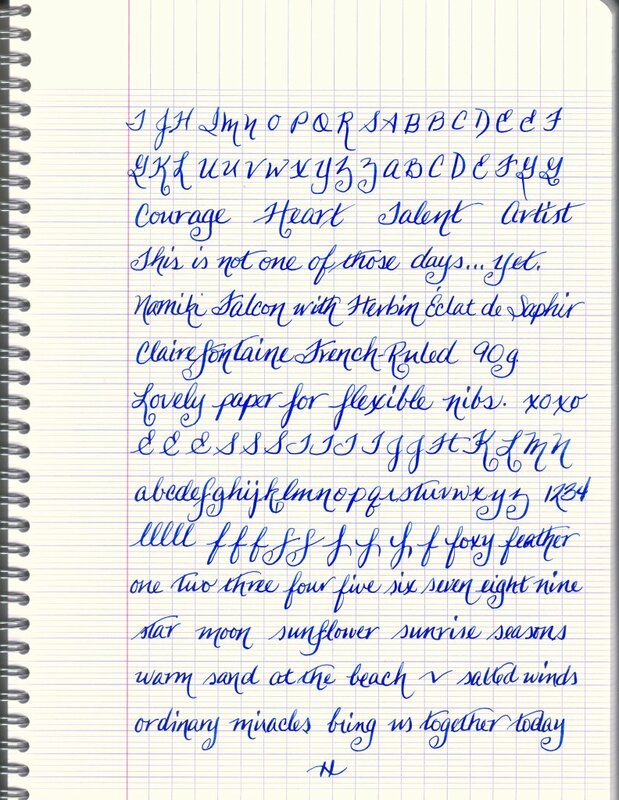 The area for notes is the same size and located at the bottom of the right hand page. The lines and details are pale and unobtrusive. 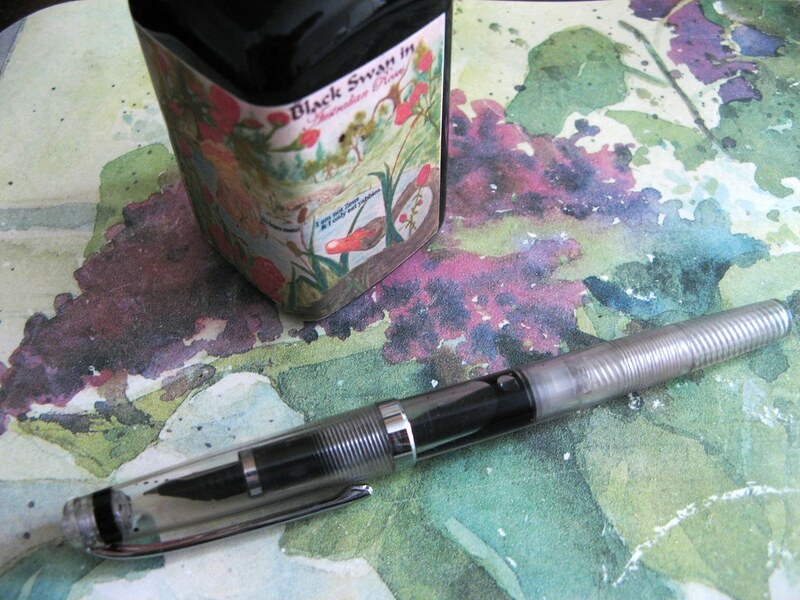 Whatever you write will be the star attraction against the soft background. The journal could use a bookmark so I added a book thong that won’t interfere with writing. Yeah, it’s girlie and dangly, but it dresses up the place. For my purposes, the year-at-a-glance will be for birthdays and anniversaries, the monthly section for appointments and events, while the weekly pages will work as a journal. That’s just one approach. With three calendars, it can be adapted to a variety of uses. So there you go. Fine form, excellent paper, open format. The worst thing about my Quo Vadis 2017 Plan & Note? I have to wait until the new year to put it to use! Thanks, Laurie, for the planner and opportunity to review it. 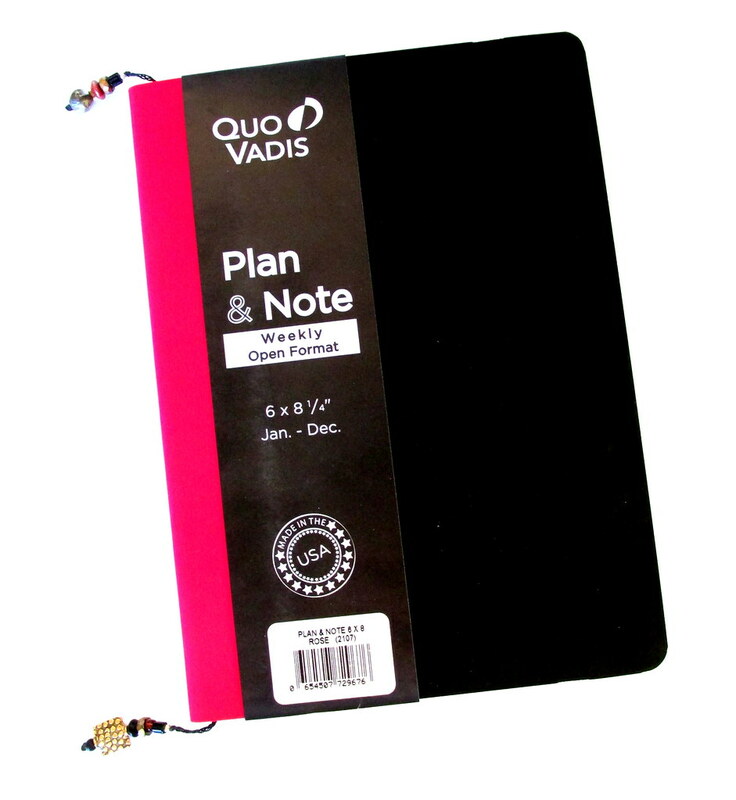 More uses for planners at Quo Vadis blog. Folded pens are available from John Neal Bookseller. However, in order to support the acquisition of new products to review, I have become an Amazon Affiliate. 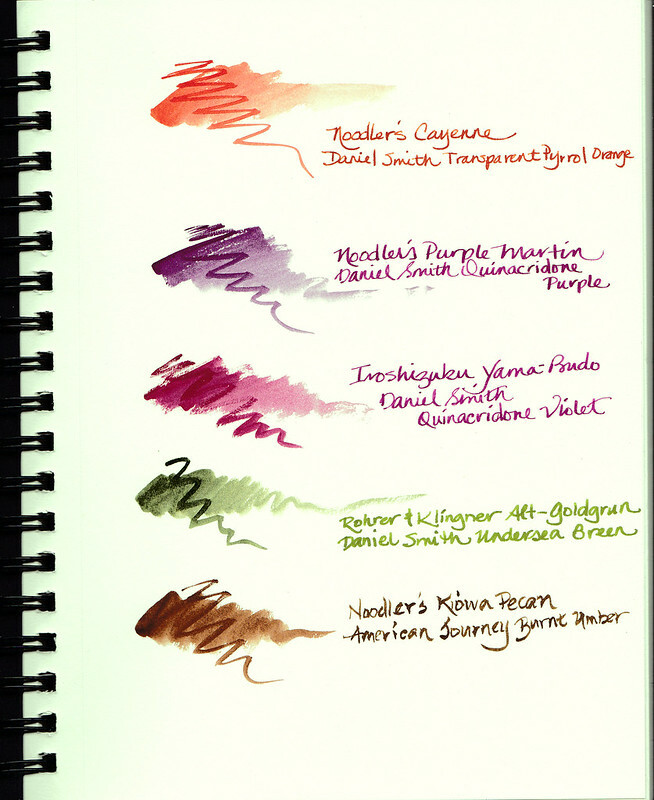 Amazon pays pennies on the dollar, but put enough together, and I can purchase ink samples and paper. Pens not so much. Now when you click a link, it may take you to Amazon if it offers that product at a reasonable price. Should you decide to purchase through that link, Inkophile will earn a very small commission. If a retailer sends a product for review, the link will go to the retailer’s website. If I purchase an item, the link will go to Amazon if they carry it. If not, the link will go to someone who does or there may be a link to the manufacturer or distributor. Often that depends on which website has the best images or the most information. 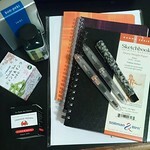 Carol at Luxury Brands USA, Karen at Exaclair, and Michael at Stillman & Birn have been mentioned frequently for continuously contributing items to review, but also because I really like and use their products. A number of other companies have sent items here and there and for that I am also appreciative. 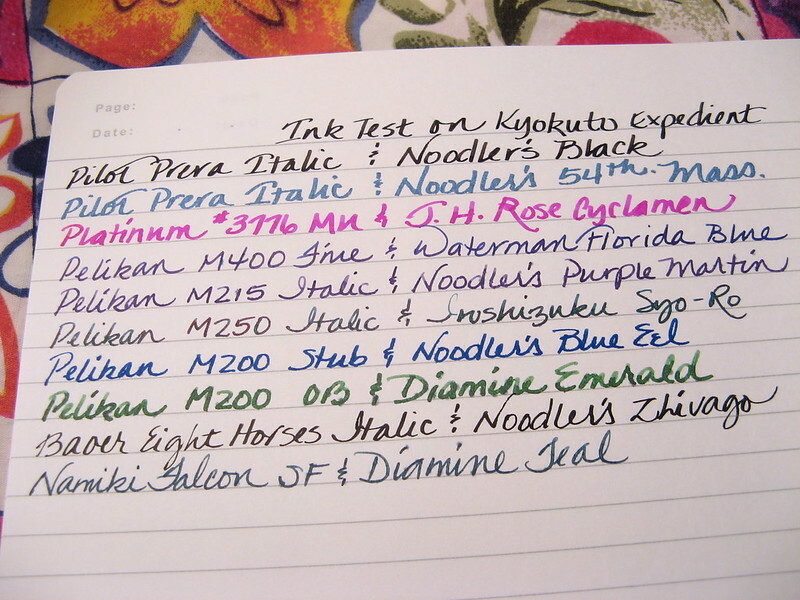 In addition there are fellow inkophiles and pen lovers who have most generously sent paper and ink thereby enabling my enabling of you to acquire some of the best of the best. Good folks all. Unlike in a real relationship, Amazon only makes a limited commitment. 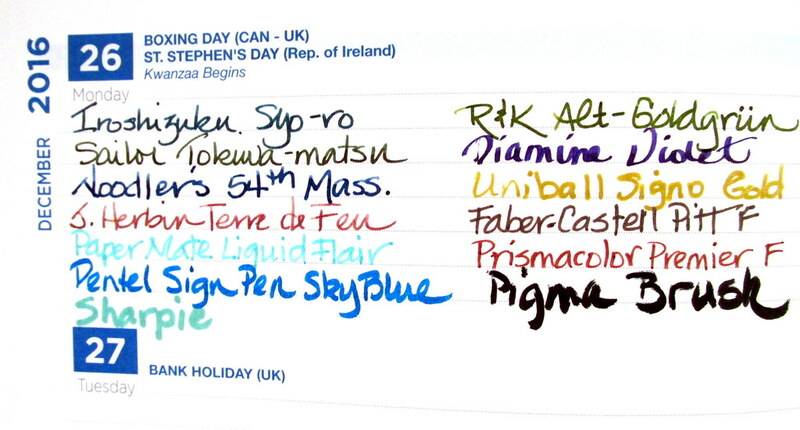 I have about four months to prove Inkophile is able to create a few sales. But no worries if it doesn’t pan out. Something else will.